This winter, Wildlands Trust brings you Wildlife on the Move, a free lecture series spotlighting the fascinating lives of a few of Massachusetts’s seasonally local wildlife. 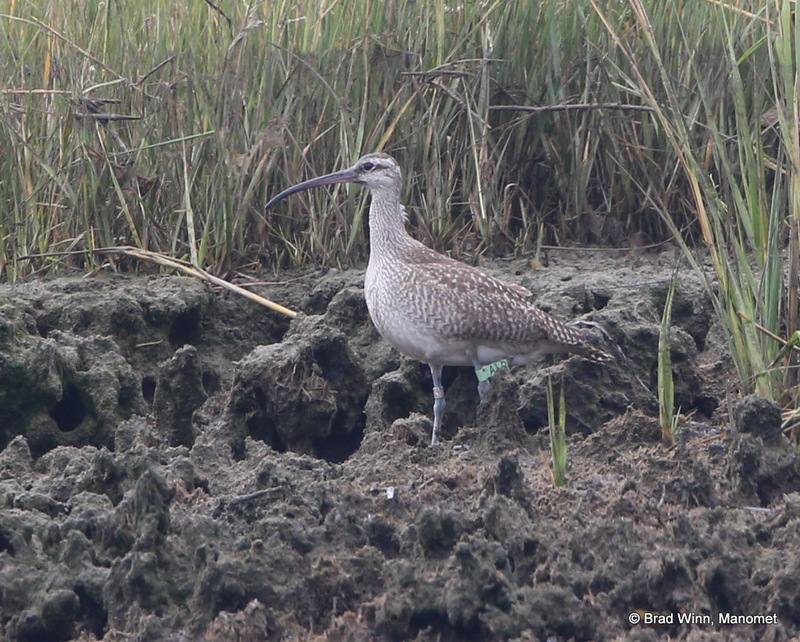 Join Manomet’s Director of Shorebird Habitat Management Brad Winn for a look at shorebird migration along the Atlantic Flyway. 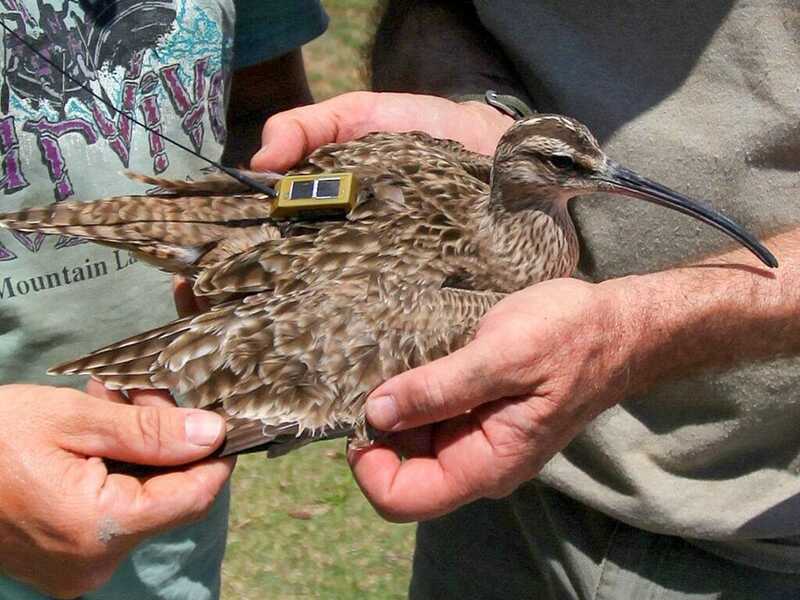 From super long to super short-distance, Brad will unravel the complexities of these shorebird migrations. 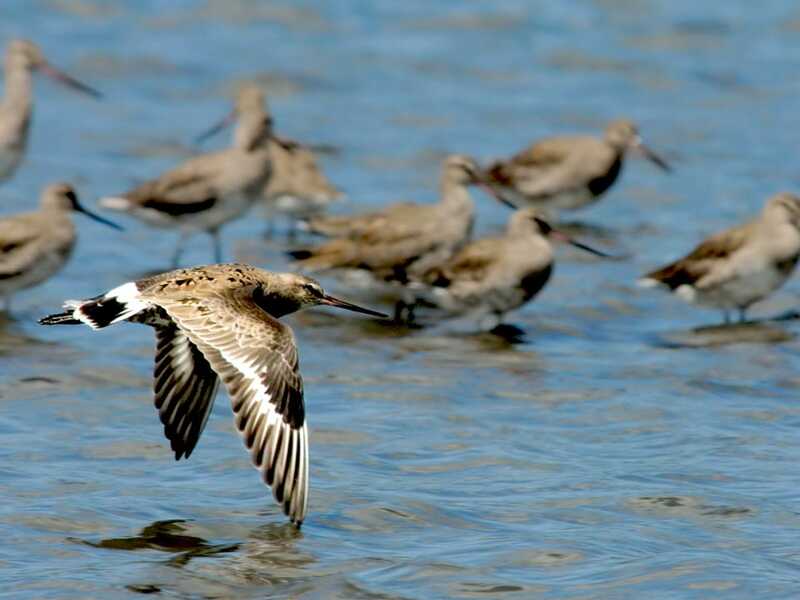 Hear stories and see photos of the where’s, when’s, and how’s of shorebird life histories, and touch on the who’s of hemispheric conservation efforts to protect them. Attempts will be made to show scenes of warm sunlight for this February talk, but spoiler alert, many of these birds nest in the Arctic, and some in far southern Patagonia. 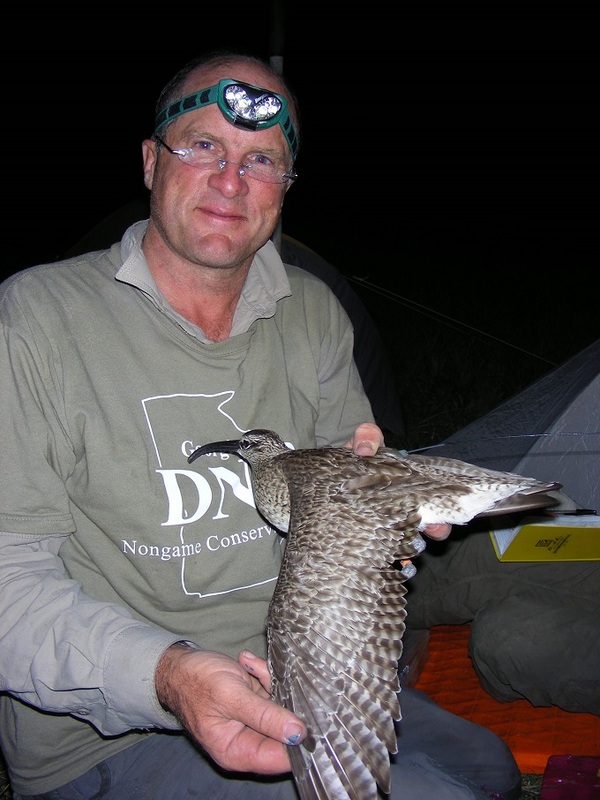 Brad Winn is Manomet’s Director of Shorebird Habitat Management and is committed to working with a wide range of individuals and organizations to implement conservation projects. Brad joined Manomet in 2011 to work toward Western Hemisphere shorebird population recovery, including teaching shorebird ecology and management workshops, coordinating the International Shorebird Survey, contributing to the development of the Atlantic Flyway Shorebird Business Strategy, and performing field studies including Arctic Shorebird Demographics Network, Red Knot population estimates, and Whimbrel migration ecology.